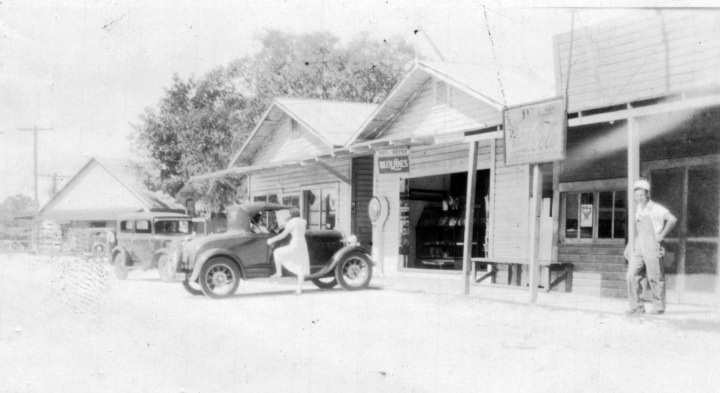 Lacoochee, about 1932. Photo courtesy of J. W. Hunnicutt. Whatever Happened to the Claud Andrews Family?